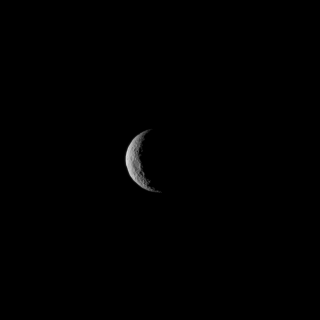 NASA's Dawn spacecraft took this image of Ceres on March 1, 2015 when it was about 30,000 miles (about 48,000 kilometers) from the dwarf planet. The spacecraft arrived at Ceres on March 6, 2015. Artist's concept of NASA's Dawn spacecraft at the dwarf planet Ceres. Editor's Note: This story was updated with more details about Dawn's arrival at 10 a.m. EST on March 6.